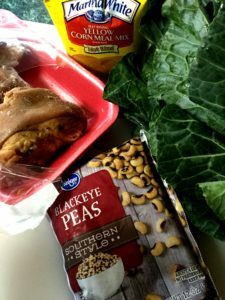 Superstitious…absolutely not! I’m very well aware God holds this world & my future in His hands. Folklore…maybe! But its probably just my southern roots that run very deep through my heart & soul. 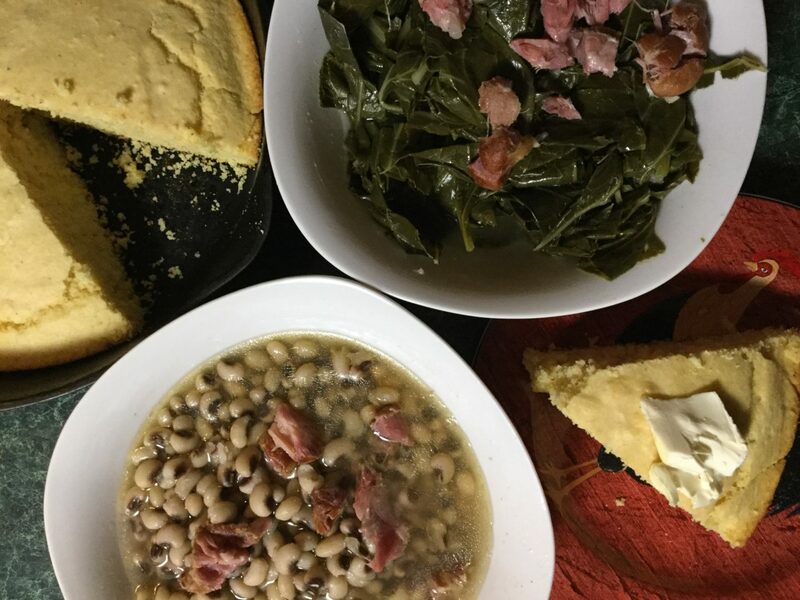 The first day of the year these southern staples must be on the table…collard greens, black eye peas, ham hock (or hog jowl) & cornbread. My Nana is smiling down from heaven. Y’all born below the Mason Dixon line understand!